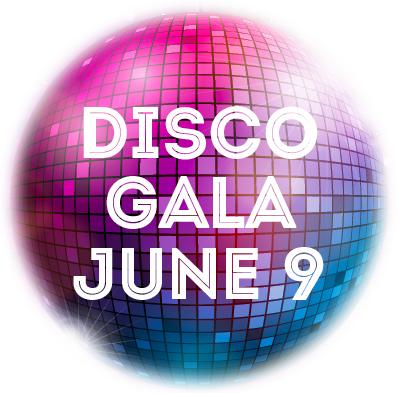 So You Wanna Help With Gala? 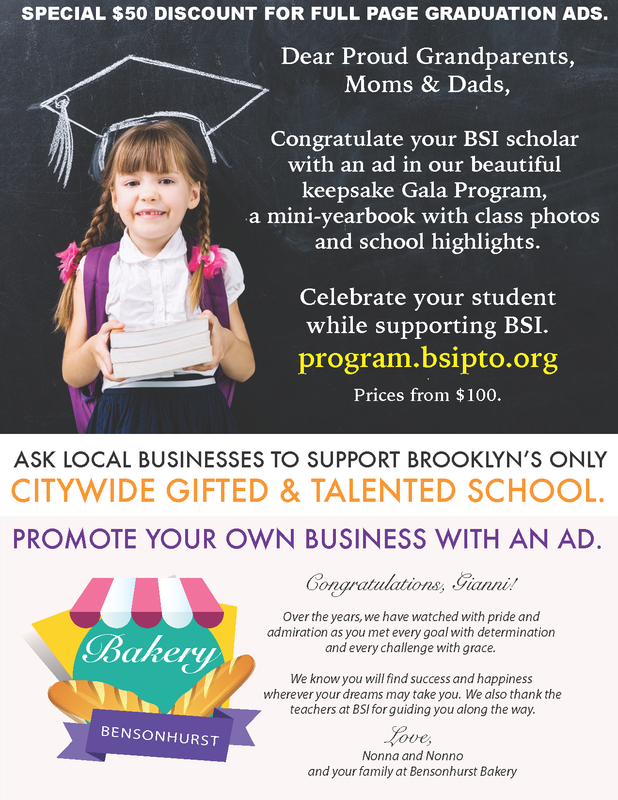 Ads for Gala Keepsake Program Available Now! 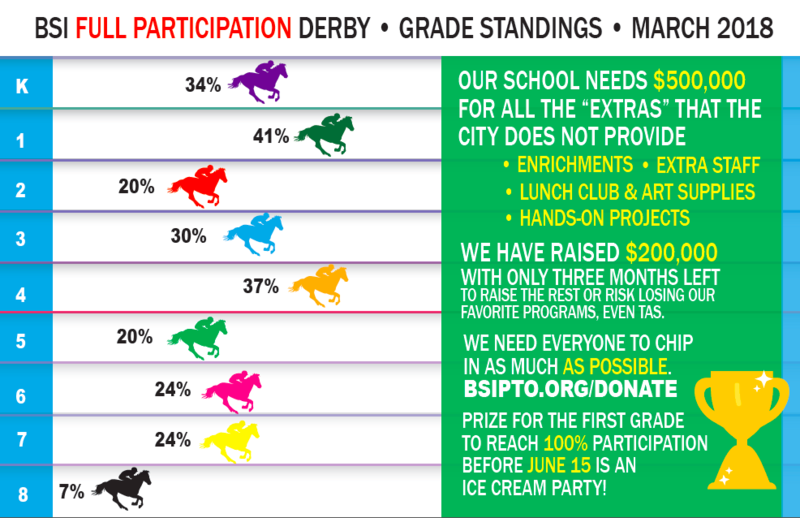 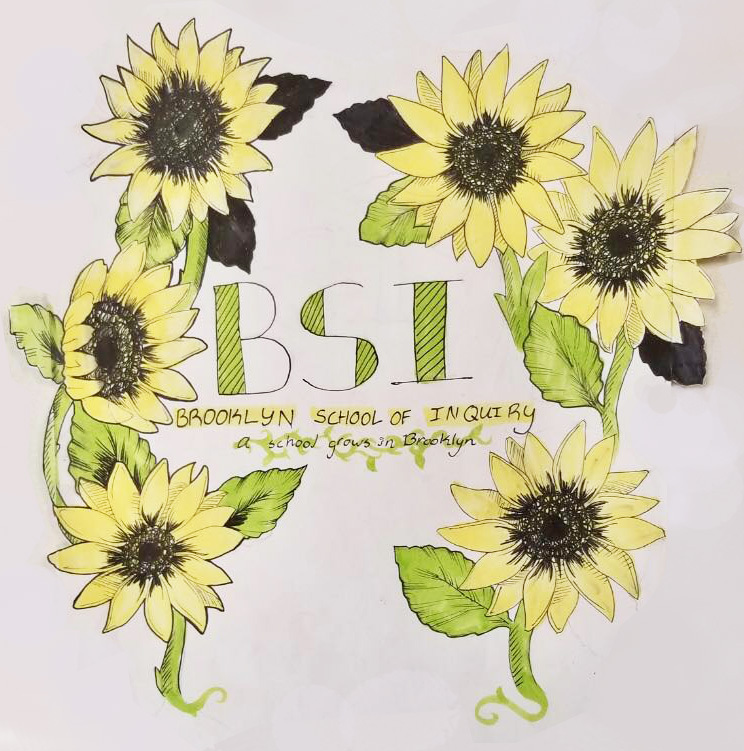 Win an Ice Cream Party for your grade: BSI Full-Participation Derby!